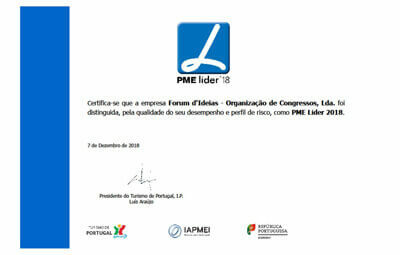 We are proud to announce that Forum d Ideias is PME LIDER 2018. Created by IAPMEI to distinguish the best small or medium-sized companies based in Portugal with superior performance, issued together with the Portuguese Tourism authority and partner banks. Have a "Dream Day" aboard one of our boats through the estuary of the Sado River and Tróia. With or without skipper enjoy the beautiful scenaries of the Arrábida Natural Park with caves, cliffs and bays along the coastline of the Seúbal Peninsula. Do you really know Portugal? No matter the reason why you choose Portugal, the truth is that you... #CantSkipPortugal ! The question we ask is: "Do you really know Portugal"? We believe that there are many places in our country that are not known and are idyllic for your next event. We invite you to take a virtual tour for the next weeks. Every week we will publish a video with a new destination. Join us! World’s Leading Destination 2017 is... Portugal. For the first time in history Portugal has won this prestigious title. We can all be proud of the work done over the past years. 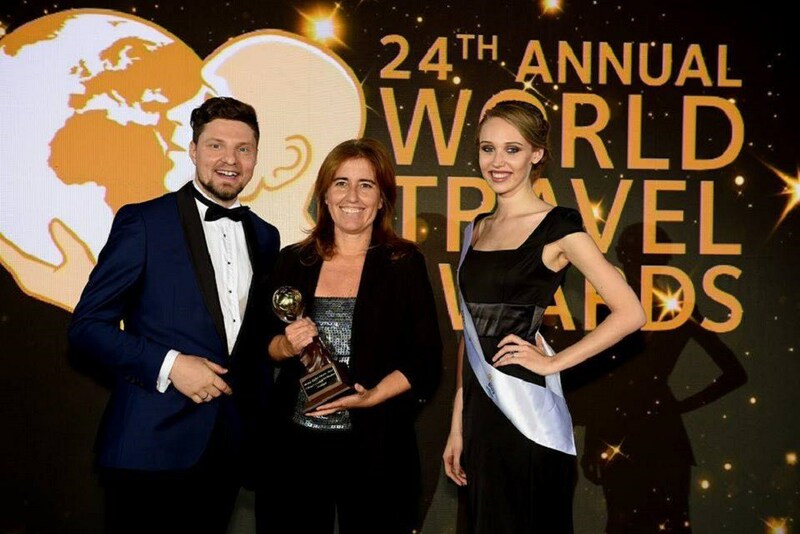 This title is to follow the title of Europe Leading Destination won in October this year. Cosmopolitan cities to historical villages, our hospitality, traditions and gastronomy make us a destination worthwhile to consider when planning your next event. 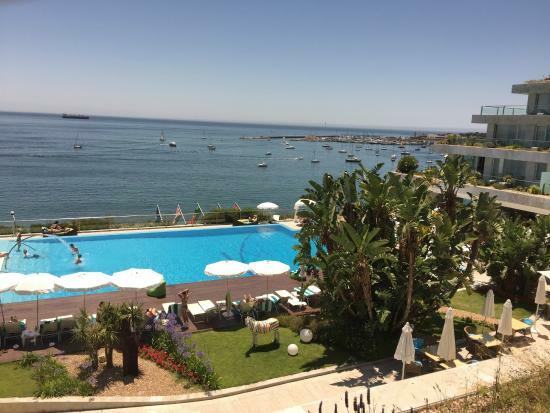 The 4th edition of Publituris Portugal Meeting Forums, took place from 7 to 9 June at Hotel Quinta da Marinha in Cascais. Publituris is the leading travel trade news for the Portuguese market. 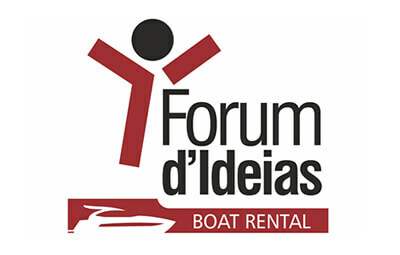 For the 4th consecutive year Forum d’Ideias, DMC supported the organization of this Forum. We are pleased to introduce you to our new logo. In this time when the image is worth more than a thousand words and driven by the recognition and appreciation of our customers, the change of logo felt natural and has added a fresh start to the company that we have become. Double Tree by Hilton Lisbon - Fontana Park organized a wonderful initiative to offer presents to the children of the Centro Social do Bairro 6 de Maio. It was a pleasure to accept their invitation and to be part of this initiative and bring a smile to these children in this Christmas time! Thank you for a great year, your support and friendship, and we wish you all the best as you embark in 2017. Dom Pedro Palace paid us a visit today just at coffee time with a "Bolo Rei". What a lovely surprise. Thank you for the continuous partnership. Always welcome to our office. We hope you enjoyed your summer and are ready to face the new MICE season to come. Need to place an event in the upcoming months, let us remind you of our destination. 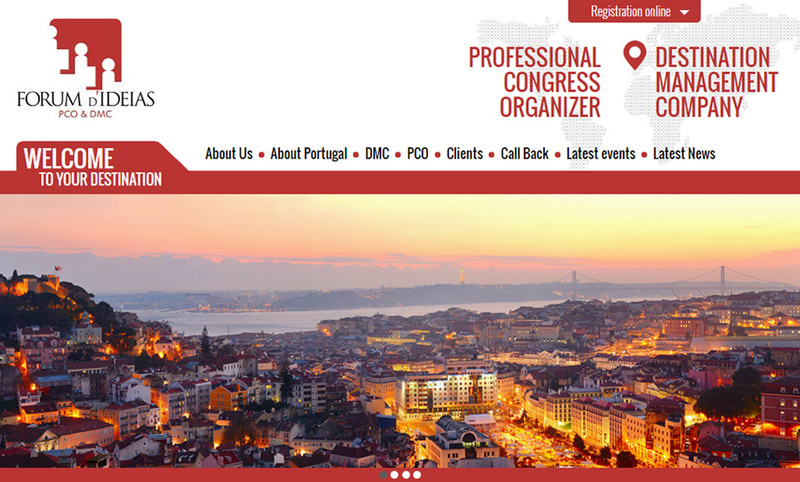 Portugal is the perfect MICE destination all year round because of their facilities, infrastructure, avant garde technologies in events and climate among others aspects. 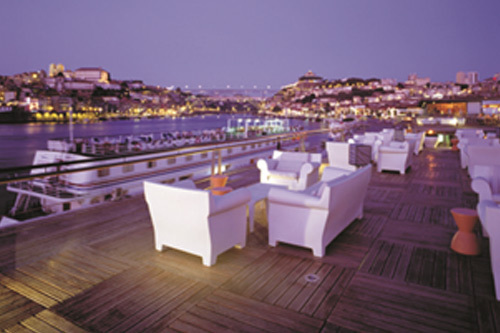 Lisbon is considered one of the most popular destinations for international conferences and events. A magical city, full of history, very cultural and offering a large variety of spectacular venues, that you will find fascinating, whilst 30 minutes away from the Portuguese Riviera – Estoril and Cascais and the romantic village of Sintra – a World Heritage Site. Porto is one of the oldest tourist destinations in Europe and the richness of its artistic heritage, the Port, the vast spaces dedicated to meetings, leisure and cultural life are just some of the reasons why we suggest marking on your agenda an event in Porto. Your request for proposal are: mild climate in the winter time, great hotels, excellent service and a good value for money offer, easy access from all main cities in Europe. With a wide range of meeting rooms and a fabulous weather, you can consider Algarve as a serious destination for your corporate events. We are available for anything you need across Portugal, so do not hesitate to contact us, we would love to share our knowledge and passion for our destination. 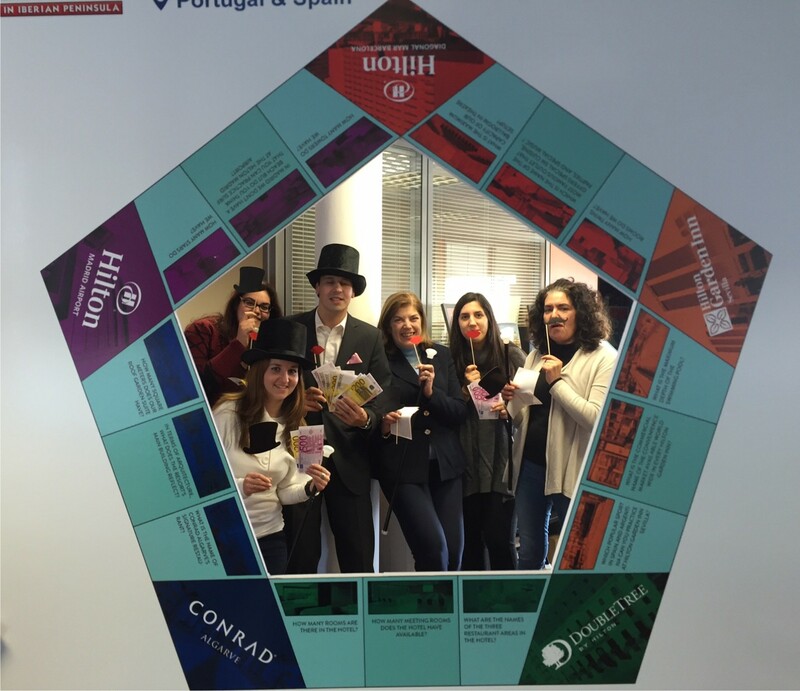 Sana Hotels had a treat for us today, a ticket to the Rock in Rio in Lisbon. What a lovely surprise. Thank you for the continious partnership. Always welcome to our office. We are very excited to launch our new website. We wanted to make the new website faster, easier to navigate, and more user-friendly using modern technology allowing our website to adapt for use on both mobile and tablets as well as desktop computers. As your conference and event organizer, it is important for us to make information regarding solutions, services and trends easily accessible for our current and prospective clients. We hope you will enjoy our new site. Please feel free to send us questions, comments or suggestions. To help you start the year planning successful meetings, we have a special offer waiting for you. Why not organize your next event in a 5 star hotel, overlooking the Atlantic, only 30 minutes from an International airport with excellent conference facilities but above all with a very special offer for early bookings! Contact us to get all the conditions. 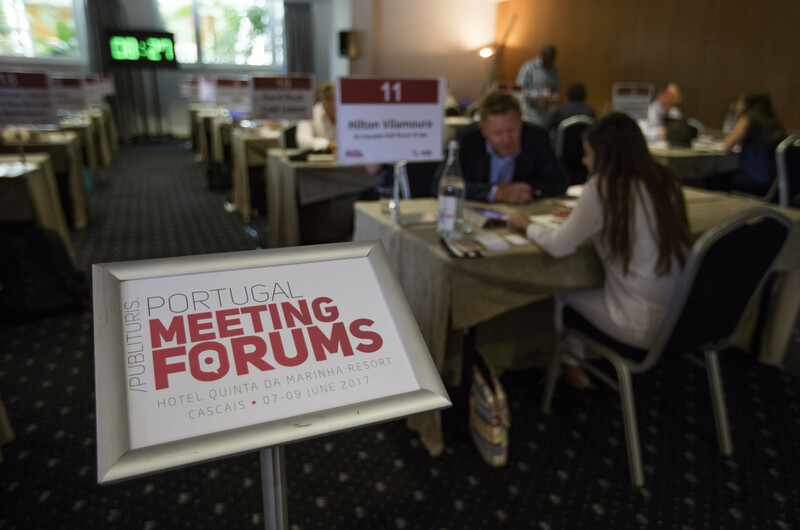 The Publituris a notourious portuguese magazine specialized in Tourism and Meeting Industry, in partnership with TAP, will hold the 3rd edition of Publituris Portugal Forums Meeting, from 1 to 3 June at the Dolce Campo Real Hotel. 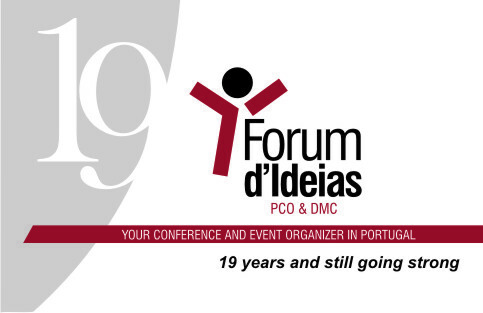 For the 3rd consecutive year Forum d’Ideias, PCO DMC will support this Forum, that has a concept of fast meetings and constitutes an opportunity for Portuguese companies (hotels, DMCs, Convention Bureau, Venues, Congress Centres) to meet 30 of the most influential Buyers coming from european key markets. This year, the event expectes to bring 70% of buyers of the German market, Swiss and Austrian and remaining 30% distributed among the UK, France and the USA. 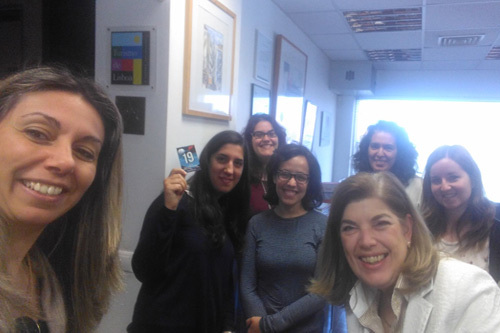 In addition to the pre-scheduled meetings, Publituris Portugal Meetings Forums has a social program that includes cocktails, lunches, unique dining, entertainment and a program of activities that promote the relationship between the all the participants. The Hilton chain made us a surprise visit with their Sunopoly game to test our knowledge of the various hotels. Passed with all the hotels! Thank you, always welcome to our office.